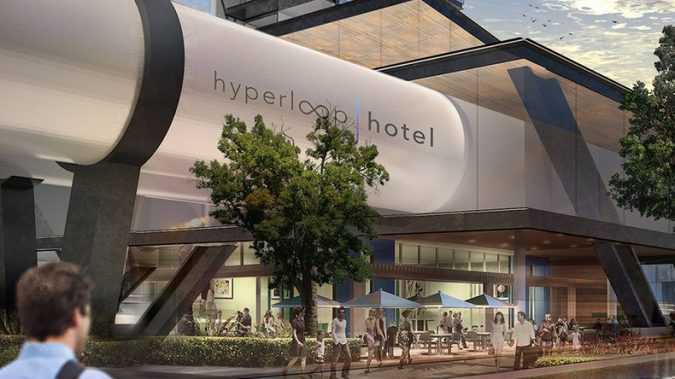 Hyperloop Hotel proposes transforming shipping containers into moving, customizable hotel rooms – allowing guests to travel between 13 cities without ever leaving the comfort of their suite. Hyperloop One is a proposed mode of transportation that would propel pods of people through a tube at incredibly high speeds. Portuguese sports publication A Bola reported that four-time Ballon d’Or winner Ronaldo “does not want to continue in Spain and therefore will look to leave the Spanish championship next month. 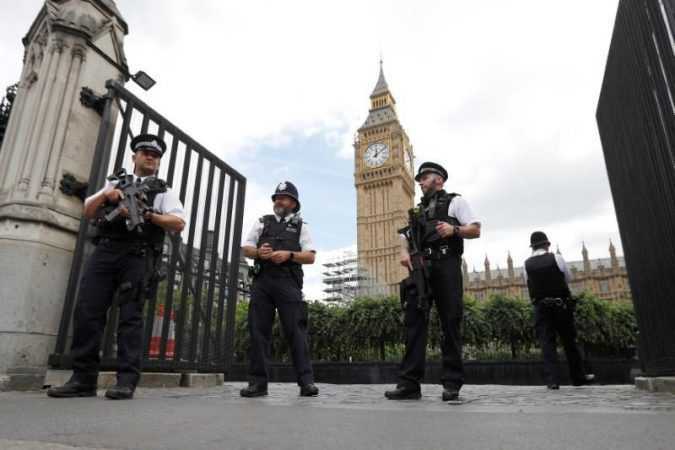 LONDON British armed police detained a man on suspicion of having a knife after he ran, shouting, toward one of the gates of the Westminster parliament in central London on Friday. At least 24 people are being treated in hospitals across the capital, and twelve of them are in critical care. 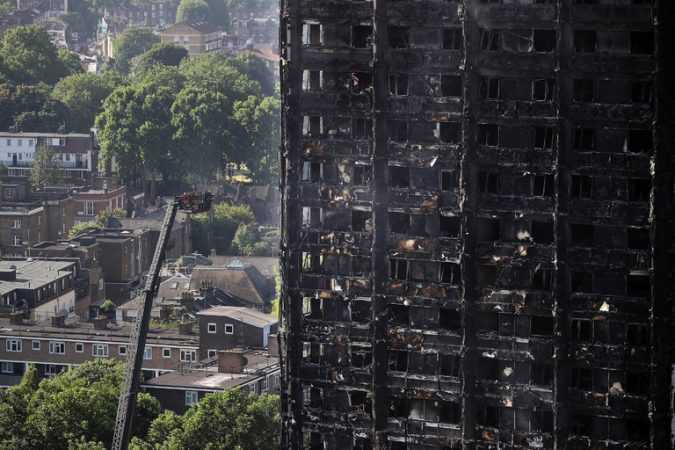 Cmdr Cundy confirms #GrenfellTower fire fatalities now 30, sadly figure may rise. 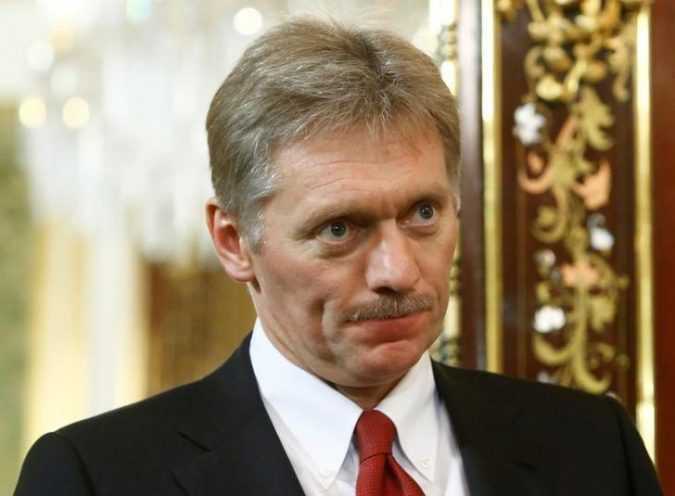 MOSCOW The Kremlin takes an extremely negative view of the proposed new U.S. sanctions against Russia and believes that they can harm other countries that have to adhere to these sanctions, Kremlin spokesman Dmitry Peskov said on Friday. 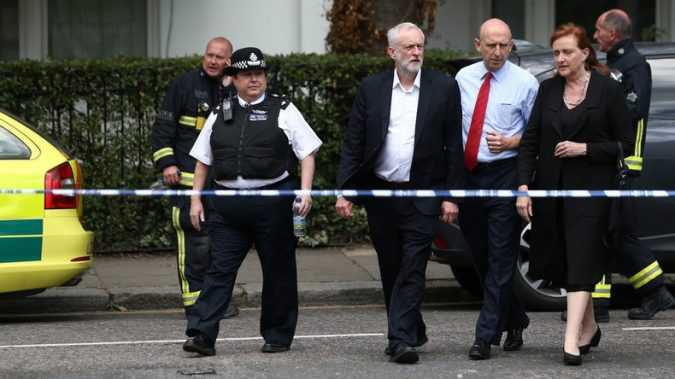 After touring the scene of the fire and speaking to residents on Thursday, Corbyn told journalists: “Kensington is a tale of two cities – it is among the wealthiest parts of this country, but the ward where this took place is one of the poorest. 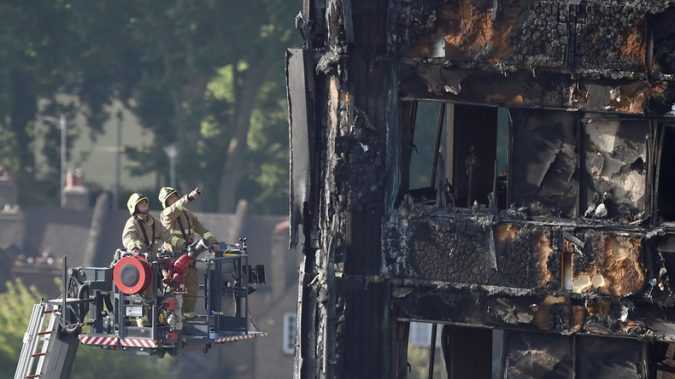 The death toll from Wednesday’s fire is expected to rise from the confirmed 17 in the coming days, with Met Commander Start Cundy hoping it would not go into “triple figures. 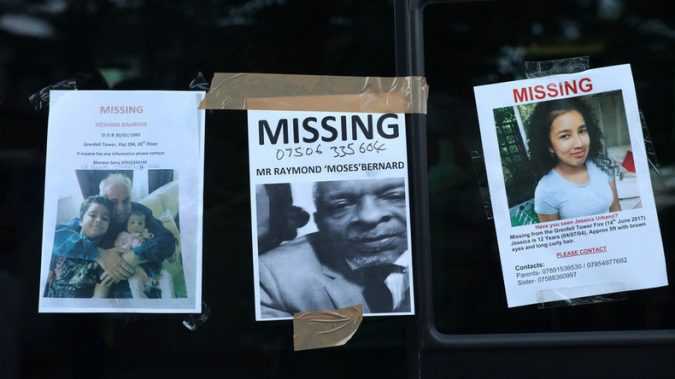 LONDON — The death toll rose to 17 and rescue workers continued to search for the missing on Thursday after a lethal fire in a West London apartment tower, as Prime Minister Theresa May came under pressure over whether the tragedy could have been prevented. 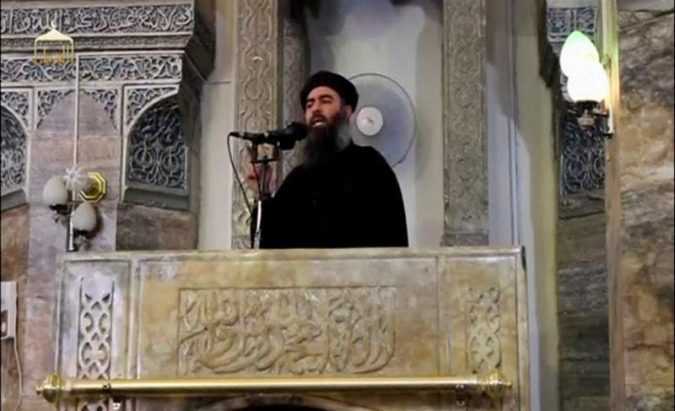 MOSCOW Russia’s Defense Ministry said on Friday it was checking information that a Russian air strike near the Syrian city of Raqqa may have killed Islamic State leader Abu Bakr al-Baghdadi in late May.